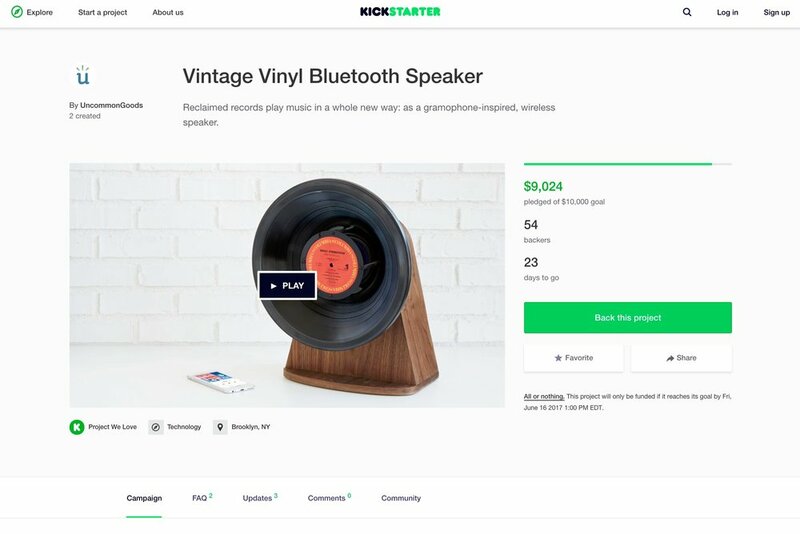 I've been working with an amazing design partner, and I'm excited to announce the Vintage Vinyl Bluetooth Speaker. It's a collaboration between Vinylux and UncommonGoods. Now live on Kickstarter! The School of the Art Institute of Chicago featured me in an Alumni Profile recently.